Nice reflection on the philosophy of Paulo Friere. "Freire believed that in a climate of ‘fear of freedom’ the oppressed becomes the oppressor. I think of this as 'going over to the dark side' – a trap so easy to fall into. In MOOC terms this can be equated to fear of uncertainty – which we can see in all those students who say 'Please tell me what to do and I’ll do it'. To overcome this, we need to be prepared to take risks and maybe the first risk is to engage in dialogue and communication with people we don’t know. 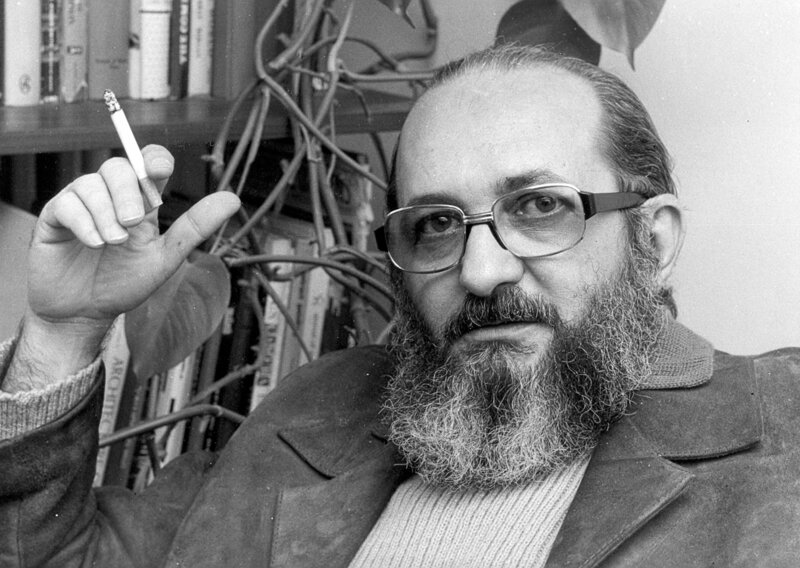 Freire thought that dialogue and communication are essential to liberation and transformation. Also essential for him are reflection and action, love, humility, faith and trust." Last Updated: Aug 20, 2018 8:54 p.m.